The businesses of Huntingdon are having to endure huge delays and upheaval while the local stretch of the A14 undergoes massive upgrade. 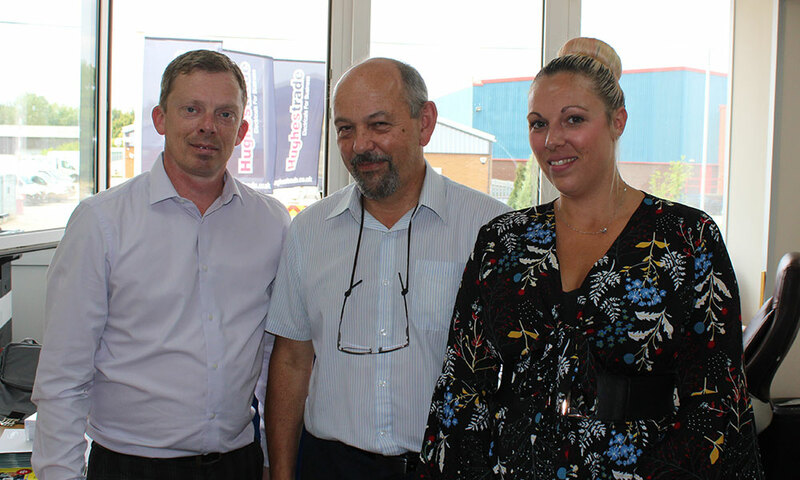 Expected to be ready for use in 2020 the improved road will mean the new Hughes Trade counter will be just 3m from the A1 and 3.5m from the A14, enviable links. It’s a good reason to relocate our fast-growing Cambridge counter, to a building that is super-fit for purpose with big stock space, big loading areas, light and airy offices and not least those excellent road links. Customers can drop in to collect far easier than fighting the Cambridge traffic and with envisaged ease our delivery vans will practically get to Northampton, Cambridge, Kettering, Bedford, Newmarket, Wellingborough, Corby, St Neots, Letchworth Garden City, St Ives, Biggleswade, Thrapston, Milton and everywhere in-between. We love to keep our drivers busy! 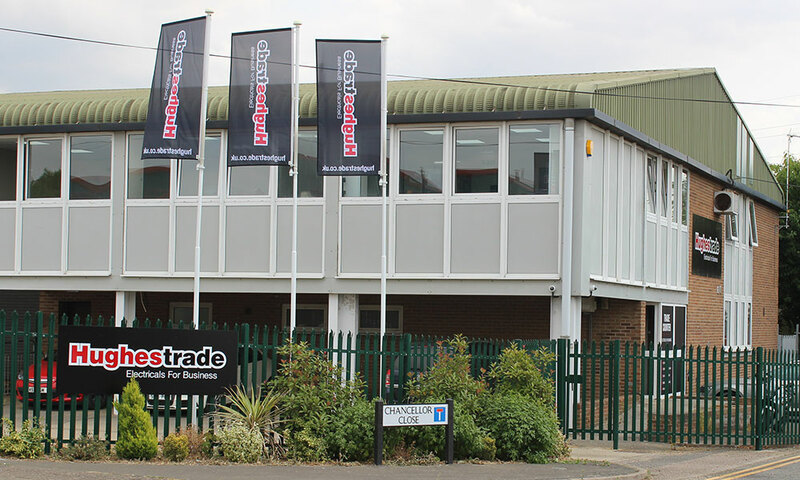 We keep solid branch stocks so for collections and personal callers our Hughes Trade Huntingdon trade counter is just two minutes off the current A14 ‘Spittals’ junction 23. Sat Nav PE29 6EF – as you’d expect we have customer parking and large bays for loading. Choose from all the famous brand names on the Hughes range of freestanding and built-in appliance plus TV’s and technology. As ever we will adapt our stockholding to match our customers needs from our mammoth central warehouse in Thetford that replenishes us regularly and always has £10m to go. You will not be disappointed. In addition to standard sales and delivery services and the expected tight admin and detailed paperwork we also offer site installation, smart technical services and business rental but don’t forget the main reason for businesses to use us, savings. Our prices are less than retail, but you won’t see them advertised. We are a trade and business only supplier so don’t want them in the public domain, prices on our website are by customer login only. The Huntingdon team is headed up by Scott, with 20 years of experience in the trade and with Hughes. Potential business customers are always welcome to pop in to our branches for a coffee and a chat during business hours or we’ll talk you through what we can do for your business over the phone or email if you prefer. We all look forward to being of assistance to start to save your business money. Contact details – for full branch details and opening times, please visit the Hughes Trade Huntingdon branch page. 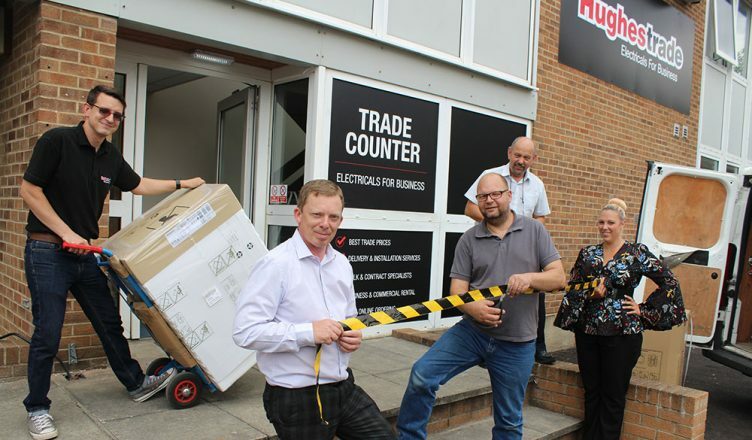 Trade: Electrical Products for Business – Now in Glasgow!